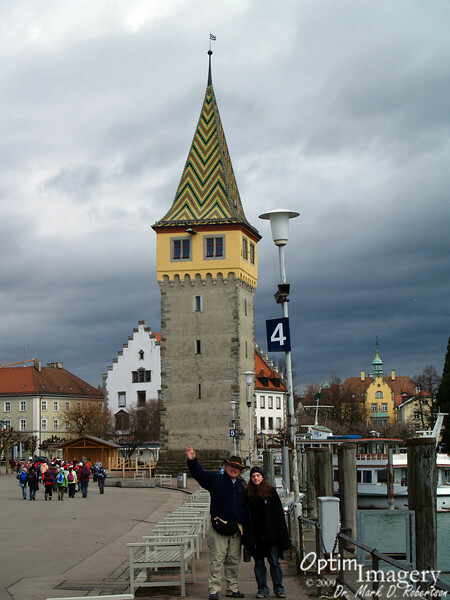 Tha Mangturm was Lindau's original lighthouse and watchtower prior to the harbor being built. In fact, this tower was built in the 1200's! Don't you just love that tile work?! Why can't they build things like that on Saipan?! you wouldnt realy need a light in that tower, would you? It's very "earthy" for along the water. I like it! the colors aren't really my taste. hehe but yeah it's cool..